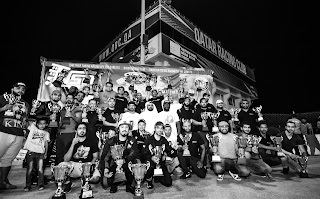 Home > AlAnabi Racing > Feature > Qatar Drag > Moe Atat with a brace at the National Street Drag Championship! You might call it luck but i don't. Moe Atat is a bad driver! 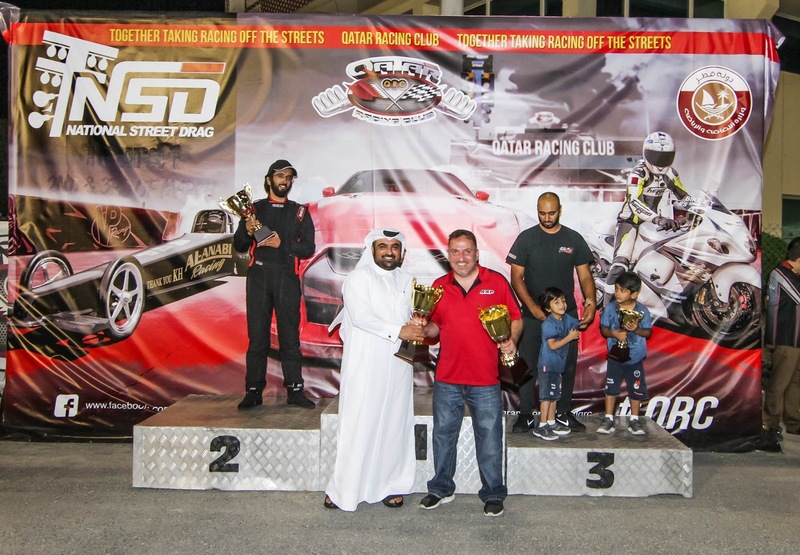 Moe has had a lot of adventure racing with Al Anabi Performance at the Arabian Pro Series in Bahrain and Arabian Drag Racing League where his KH Series V6 Corvette Outlaw reset its outlaw 10.5 world record. 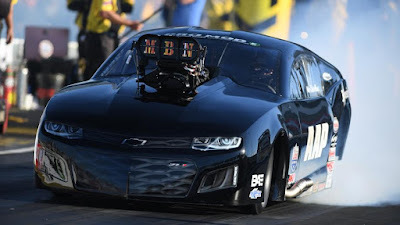 He didn't come in as a favorite to win both rounds at the national level,but sure did bring his experience and craze to the top of his game. Going against the world's fastest corvette (1/2 mile - Qatar Mile) by Ali Kafoud on a day that Piranha Team laid a personal best 7.76s was definitely an uphill task. Frank was brought on-board the all motor car. 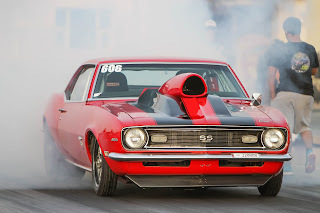 Hussain Al Shammari eyes FIA Pro Mod in a nitrous assisted '70 Camaro - Firestorm! 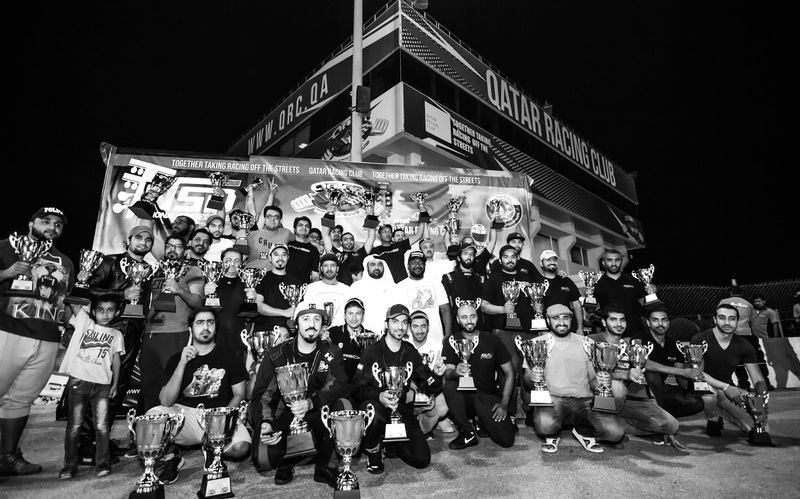 VR38 Patrol 'double agent' set Half Mile Record! But the Al Anabi marksman knew exactly how to go past that beastly Corvette from Piranha Racing Team. 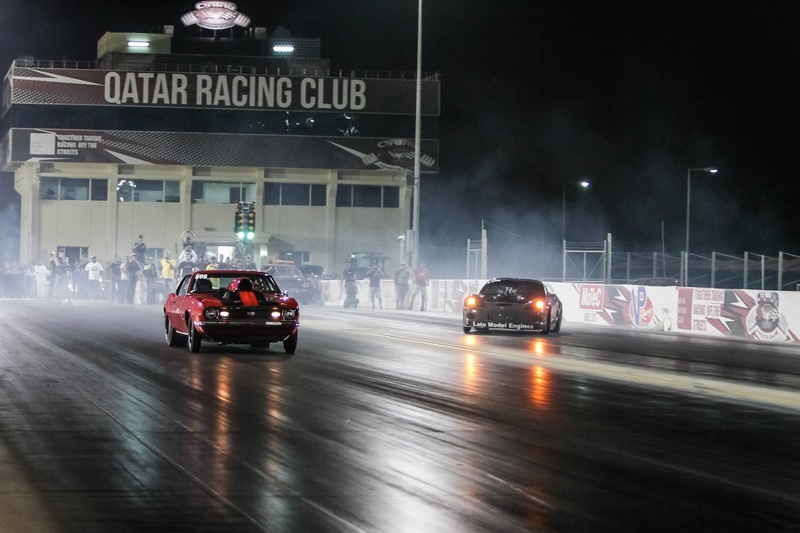 After winning the finals of the round 1 that was held a few hours before the qualifying for round 2,Moe Atat found himself at familiar territory against M.Al Sharshani outrunning RIP Speed Camaro at 8.070@166.54 to secure a place in the finals of Round 2 with Ali Kafoud. Moe had to bring his experience on-board knowing that Ali Kafoud is having the quickest and fastest car of the night.And when the tree came down,Moe did what he does best,launch hard and drive with Ali Kafoud choosing to let go after some dramatic launch that saw him almost lose control of the Corvette.Moe Atat laid a 8.132@165.90 to win the Round 2. Not luck...he wins!